First of all Constantinos’ winning shot was the cover image for our Facebook page, our Twitter page and our Google+ page for the month of September 2017. In addition to the above, a few weeks ago we interviewed him and presented a selection of photos from his extensive body of work. To top all this off we have created a video slideshow of 50-60 of Jasmin’s favourite photographs to share with our 12,5K subscribers on our YouTube channel. 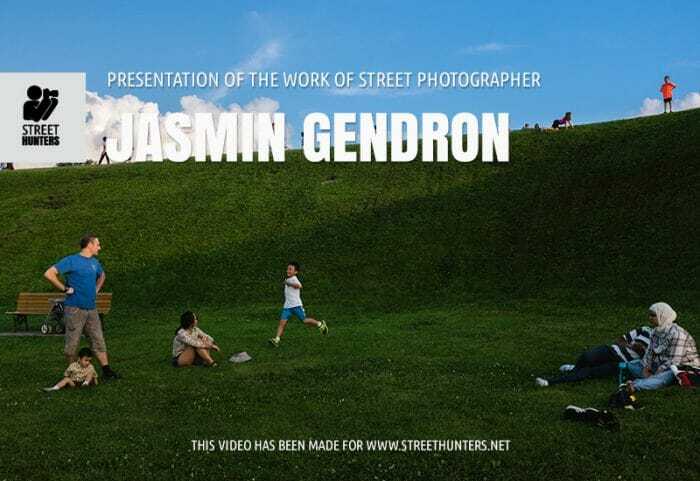 So here is it Street Hunters! Some of Jasmin Gendron’s favourite photos to date. Give the video a look and please don’t forget to like and share!